Knightsbridge Advisers has dedicated more than three decades to building one of the best venture capital portfolios in the industry and providing institutional investors access to top performing venture investments. The firm was founded in London in 1983 to invest in single venture capital partnerships on behalf of investors.  In 1989, Knightsbridge created one of the earliest venture capital funds of funds. Knightsbridge has since focused on fund of funds and separately managed accounts for primary, secondary, and opportunistic investments in venture capital. Knightsbridge Advisers LLC is an SEC registered investment adviser. We believe the key to out-performance throughout the venture cycle is to leverage expertise and remain disciplined. Reactionary investment strategies that change with the venture cycle have led many venture investors to experience poor performance. In our primary allocations, Knightsbridge addresses these industry dynamics by maintaining a responsible fund size, focusing on early stage, long-standing manager relationships, investing in every vintage year, and carefully conducting diligence on investments. In our secondary investments, Knightsbridge seeks to exploit inefficiencies in the venture capital investment process to build a portfolio of some of the most appealing assets in the venture capital ecosystem. Knightsbridge utilizes its experience, network, and access to identify and locate innovative company and portfolio investment opportunities. Note: Venture Capital Relationships shown represent a selection of venture franchise commitments made by Knightsbridge in its last four funds. Some franchises are not included for confidentiality reasons.